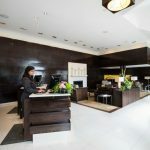 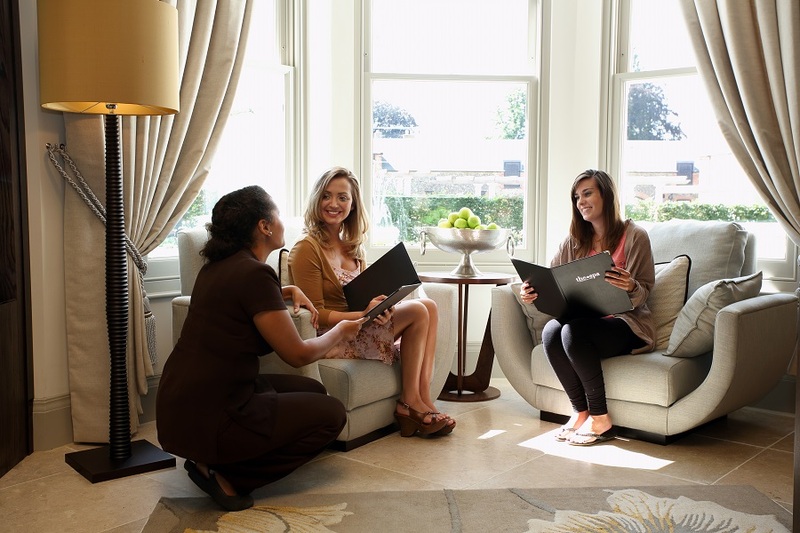 Would you like to work for Suffolk’s premier hotel and Spa? 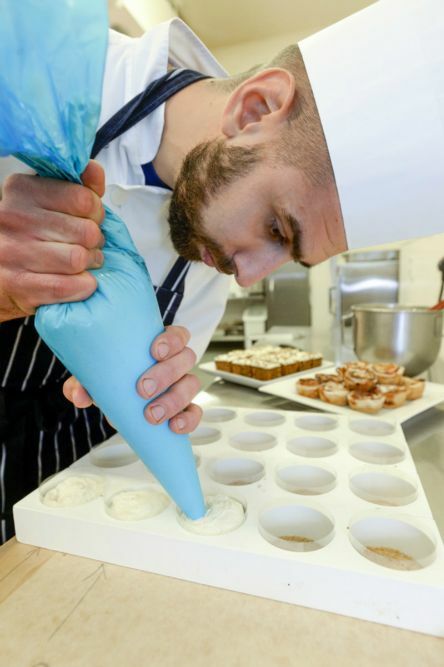 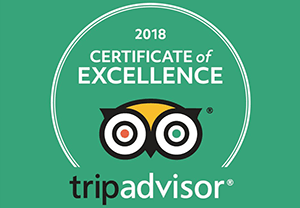 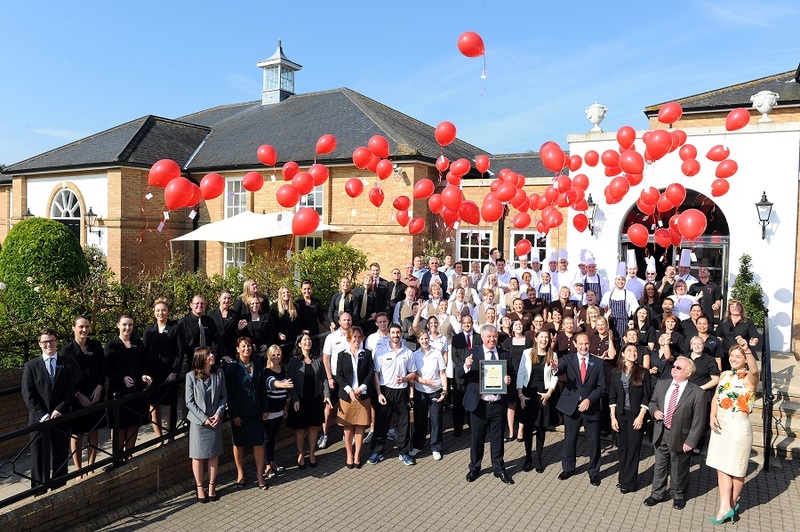 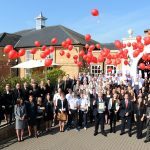 The continuing success of Bedford Lodge Hotel & Spa is based on the team we have working here. 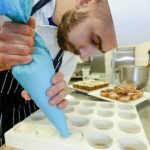 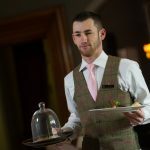 We look not only for skills, but also passion and enthusiasm and the ability to deliver outstanding service & hospitality. 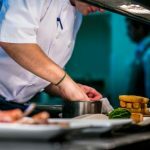 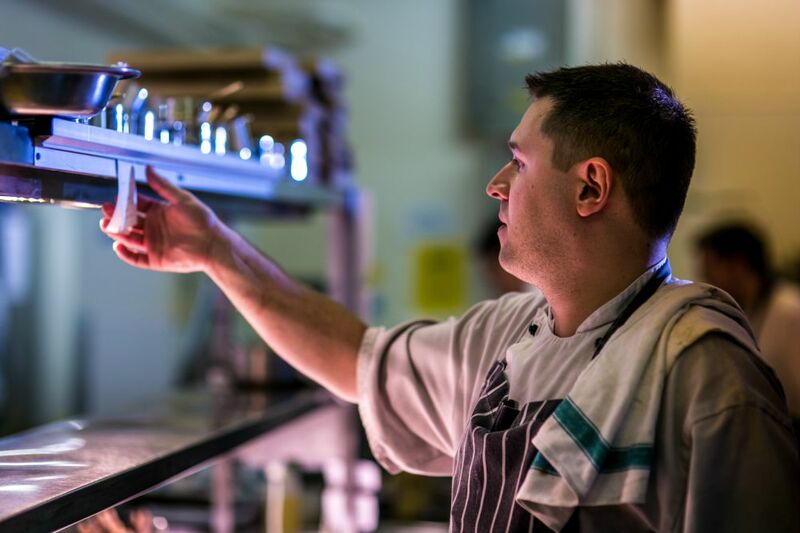 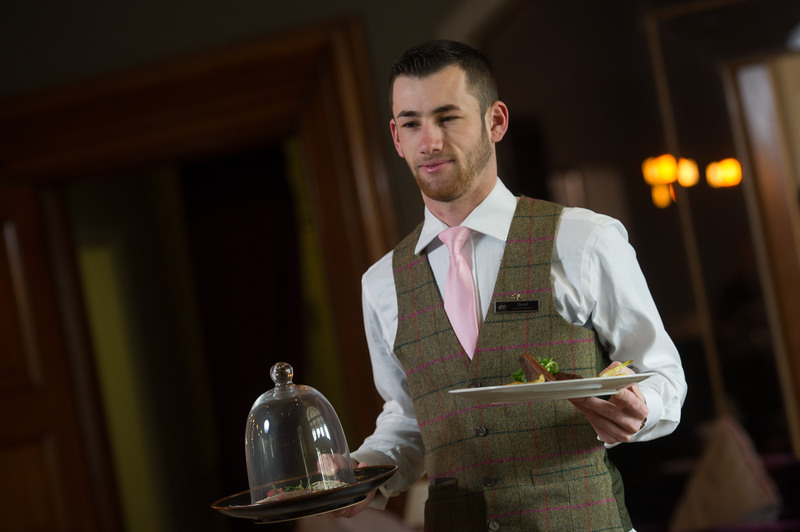 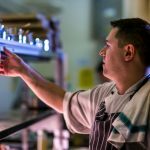 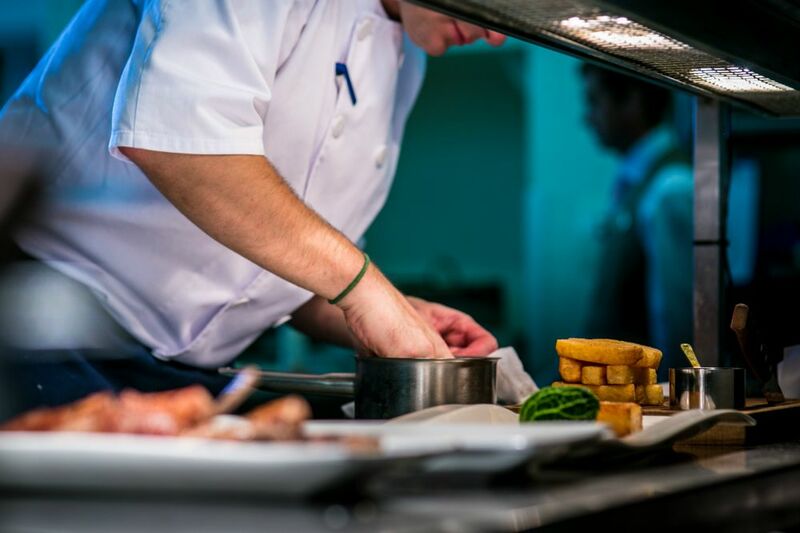 In return for excellent pay, benefits and conditions, you have the chance to work, for one of the region’s best hotels, with a fantastic team of people and the opportunity to develop your career.